CR & Asociados can advise your institution on different strategies of external positioning, identifying opportunities and partners that can help strenghtening the University and its international academic, research and continuing education activities. 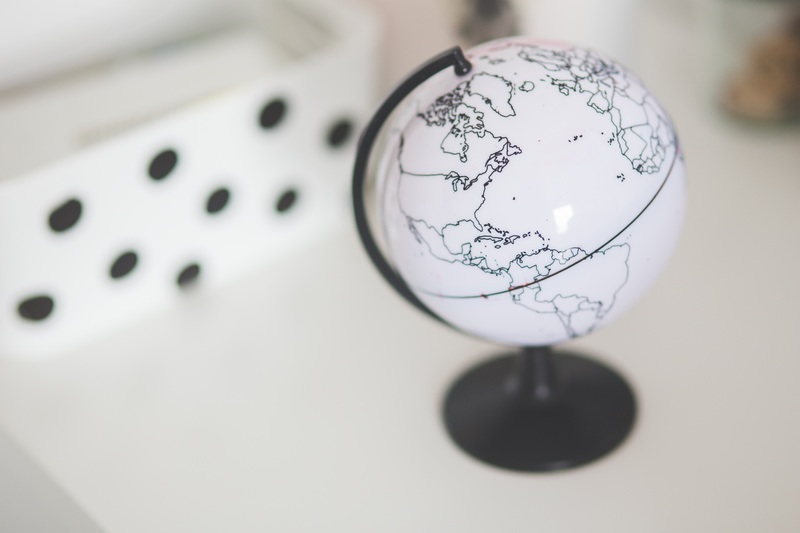 Internationalize your academic Academic Activities: We can help you managing and signing international academic mobility agreements (for both students and teaching staff) and designing Double Major Degrees with leading foreign Universities. Our expertise is also focused on adding or converting your study programs to the ECTS European Academic Credit System as well as selecting, managing and periodically updating all information available on scholarships, awards, grants and courses abroad. Make your Scientific and Reserach Activities go worldwide: CR & Asociados provides assessment in creating and submitting research project proposals to different funding international funding sources and donor agencies (CYTED, VII EU Framework Programme, United Nations' different funding programs, Rockefeller Foundation, Ford Foundation, Tinker Foundation, Koch Foundation, etcetera). We provide advise when it comes to inserting your University into global research networks, find partners abroad who could finance or complement your scientific research: how to manage scientific cooperation agreements, develop joint research projects and train your human resources outside your boundaries. Establish your Continuing Education programs on an international basis: Internacionalización de las actividades de extensión: CR & Asociados will provide your University's Community Outreach Area with counsil and advise on how to properly submit their projects to be funded by International Cooperation Institutions; how to look for volunteers and resources for the series of community-based initiatives your University is managing. We can also help you building an international image for your University and promoting it at a Corporate Social Responsability level.